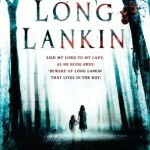 Long Lankin by Lindsay Barraclough — YA horror. 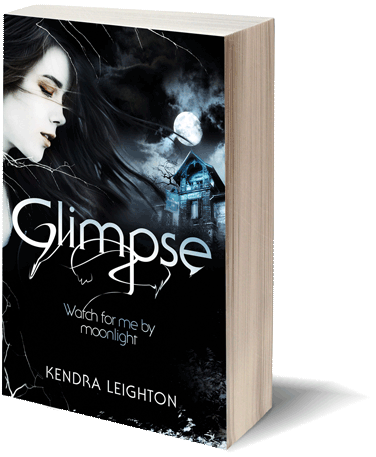 I read this back in 2014 (see my original review here), and wanted to re-read it before starting the sequel. I loved it just as much as I did two years ago, and am sure I’ll re-read again at some point. A huge favourite. 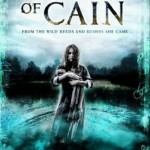 The Mark of Cain by Lindsay Barraclough — YA horror, prequel/sequel to Long Lankin. I wanted to love The Mark of Cain, but it didn’t impress me quite as much as Long Lankin — though it would be hard for any book to impress me as much as LL. What I did love about The Mark of Cain was the prequel chapters, where we learn more about Lankin and how the events of LL were set in motion. I’ll be keeping an eager eye out for Lindsay Barraclough’s next book. 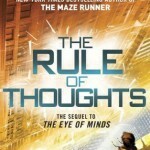 The Rule of Thoughts (The Mortality Doctrine #2) by James Dashner — YA sci-fi. The middle book in a series, The Rule of Thoughts fell a bit flat for me, but I’ll still read the final instalment at some point to find out how it all ends. 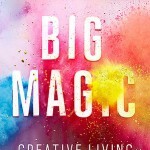 Big Magic: Creative Living Beyond Fear by Elizabeth Gilbert — Non-fiction about…well, creativity and fear. I found it so useful, and wrote a proper review here. 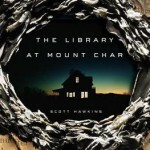 The Library at Mount Char by Scott Hawkins — Adult fantasy. Wow, this was an original book. About a very abnormal library and its abnormal librarians, it’s about power, religion, madness, morality, and so much else. I hugely enjoyed its clever weirdness, but just wish it was less violent (Game of Thrones has nothing on The Library at Mount Char). 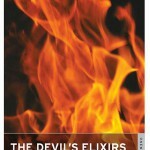 The Devil’s Elixirs by E.T.A. Hoffman — Gothic classic, and the second book I read for the #2016ClassicsChallenge. I hoped to love this, but I really struggled and almost gave up on it multiple times. I’m proud I didn’t though! Proper review to come.